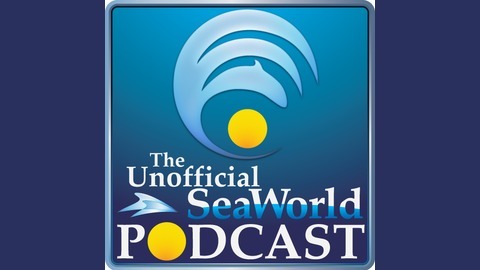 Every this is the 40th and last episode of the Unofficial SeaWorld Podcast. Since it is the last episode, we want to thank Eric, Erin and Mike for the amazing audio journey they have taken us on. We also want to give a special thanks to MiceChat.com for believing in us and giving us a place to share our passion for the 3 SeaWorld parks in Orlando, San Diego and San Antonio. 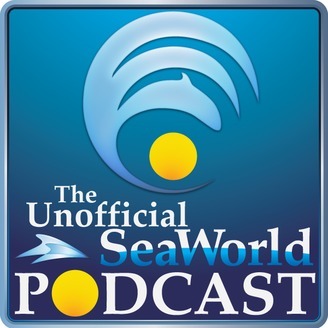 While this podcast is going away, it is the birth of a brand new podcast, the ZooNation Podcast... so while the Unofficial SeaWorld Podcast is ending, it is an exciting new beginning for ZooNation! It’s Episode 1 of the ZooNation Podcast (which, in turn, is also serving as the 40th and final episode of the Unofficial SeaWorld Podcast). As such, we are joined by 2 of the 3 hosts from the USWP: Eric Davis & Mike Madsen, both of whom are founders and board members of ZooNation. We get to know hosts Andrew Streeter and Cat Rust a little bit, and then jump into a roundtable discussion regarding SeaWorld’s recently announced plan to phase out their orca breeding program— how the announcement alone has affected SeaWorld's fans and the conservationist community, and how it may affect the animals and the health of SeaWorld as a company moving forward. Disclaimer: The opinions expressed on this show do not necessarily reflect the official views of ZooNation as an organization.